How did we end up in this postmodernism culture? The change did not happen overnight, but rather took several hundred years to unfold. 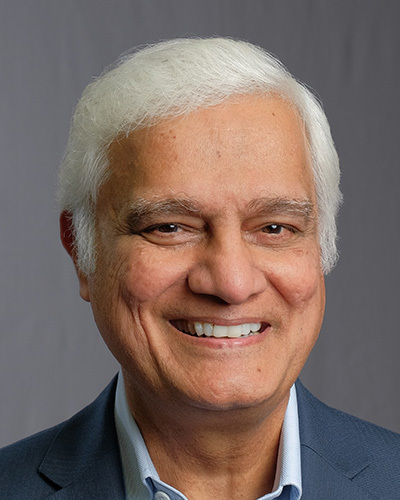 Join Ravi Zacharias this week on Let My People Think. He will look into the fascinating history of philosophical ideas of man, and contemplate how we ended up in a time that preaches there is not any meaning.